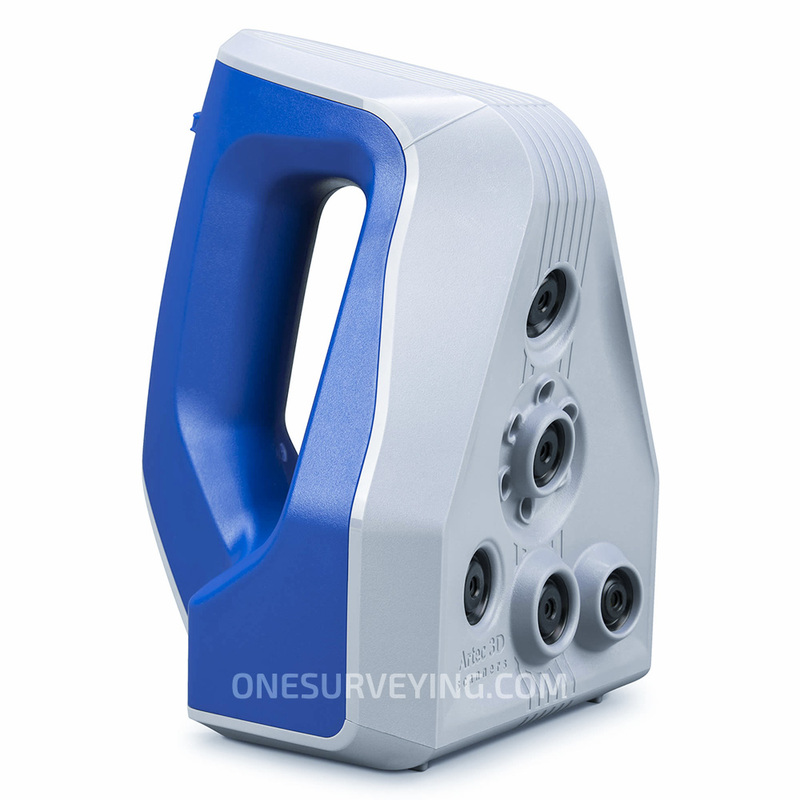 Artec Space Spider is a high-resolution 3D scanner based on blue light technology. It is perfect for capturing small objects or intricate details of large industrial objects in high resolution, with steadfast accuracy and brilliant color. The scanner’s ability to render complex geometry, sharp edges and thin ribs sets our technology apart. 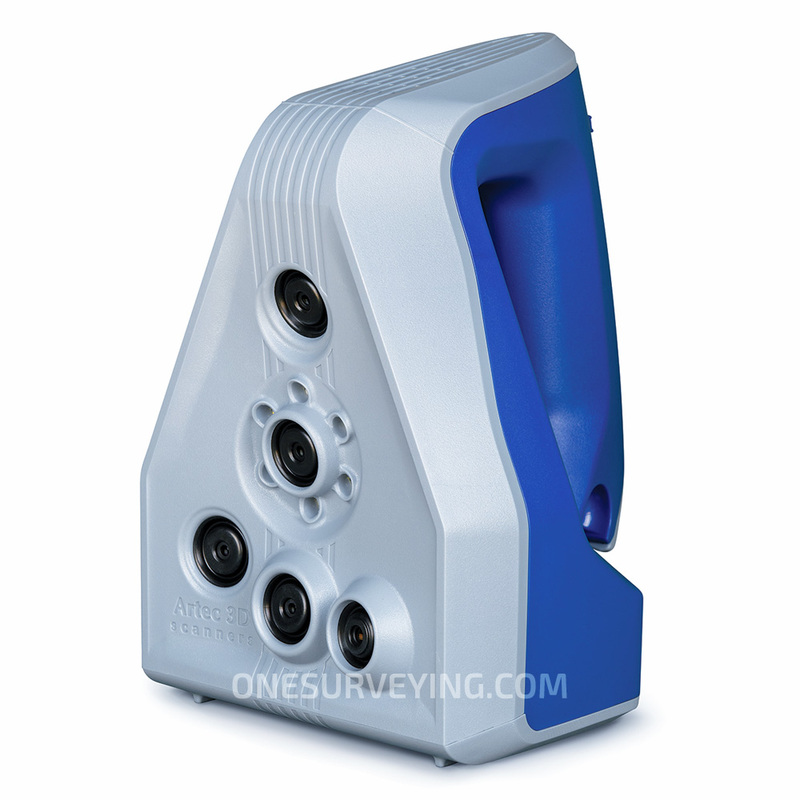 It is an ideal industrial 3D scanner for high resolution capturing of objects such as molding parts, PCBs, keys, coins or even a human ear, followed by the export of the final 3D model to CAD software. Space Spider offers almost unlimited possibilities in areas such as reverse engineering, quality control, product design and manufacturing. 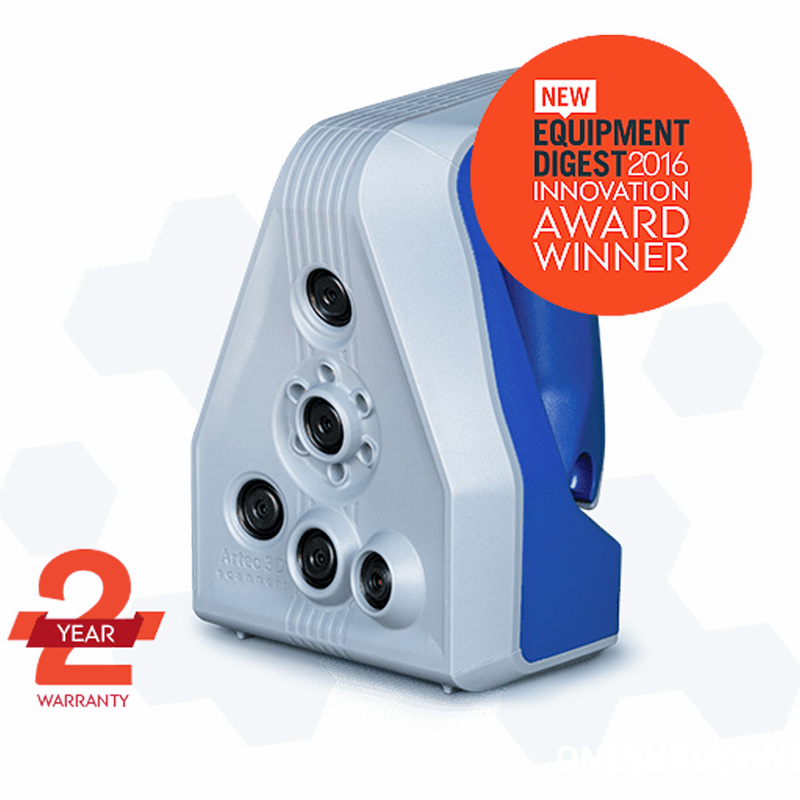 Originally developed to spec for the International Space Station, this next generation industrial 3D scanner features powerful temperature stabilization and high grade electronics. This not only allows the scanner to reach maximum accuracy in three minutes but also ensures long-term repeatability in data capture, since the accuracy rate of the device is not affected by fluctuations in environmental conditions. In this powerful 3D scanner, the technology has been honed to perfection to ensure the best possible quality of scans and a truly robust device. Fast scanning speed 7.5 fps: High accuracy does not have to be time consuming. Artec Space Spider process up to one million points per second! Battery compatible for true portability: Connect the lightweight, 0.85kg 3D scanner to the Artec battery pack, which provides up to 6 hours of power, and you can scan practically anywhere, even in areas where there is no source of electricity. Safe to use: The blue structured light technology used is absolutely safe for scanning people, as well as inanimate objects. No targets & calibration. Just point and shoot: No need for preparation, just plug in the scanner and point it around the item as you would with a video camera. Simple. Bundling and easy integration: For capturing larger objects, or for creating an automatic scanning system, several 3D scanners can be bundled and synced together. You can also integrate the scanners into your own customized solutions, fit for industrial applications, using the free of charge Artec Scanning SDK. Exposure time 0.0005 sec. 0.0002 sec. Data acquisition speed, up to 1 mln points / sec. 2 mln points / sec.